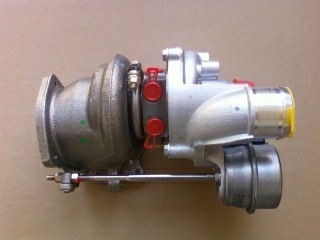 Stock Cooper S Turbocharger for the R55 R56 R57 R58 R59 R60 MINI Cooper S Turbo. 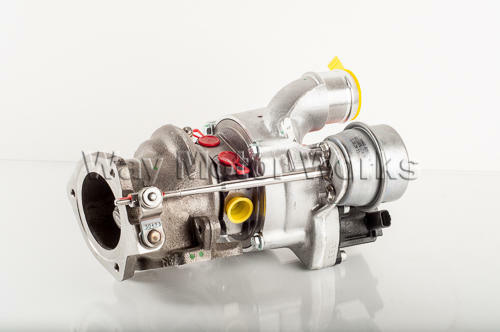 This is the same turbo that came on the factory build 2007 and newer MINI Cooper S. This is a brand new turbo not a cheap remain or rebuild. So everything in it is new so you don't have to worry about it leaking or not making boost. Comes ready to install just replace your gaskets and go. 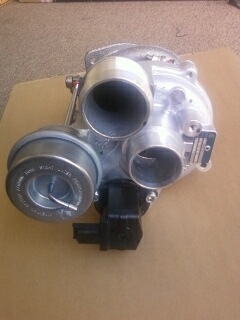 Turbo comes complete as shown in picture. There is NO CORE CHARGE on this turbo.